HENDERSON, Nev. – Robert “Bobby” and Sandy Ellis have a storied reputation for philanthropy throughout Henderson, and it will continue with a fifth donation of $25,000 to Henderson Libraries. 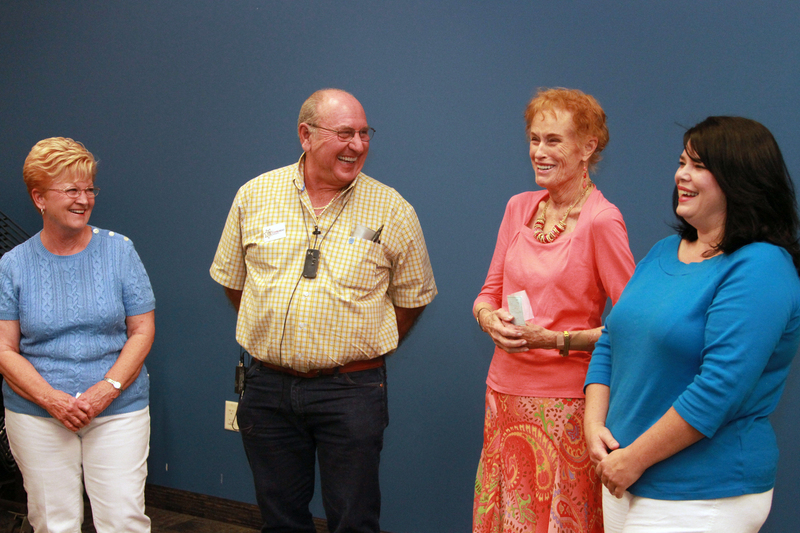 The donation – scheduled to be presented during a reception in their honor at 1 p.m. Tuesday, April 7, at the Paseo Verde Library, 280 S. Green Valley Parkway, just south of the 215 Beltway – will be the Ellises’ fifth $25,000 donation to the library system in the past four years. Once received, the funds will be earmarked for science, technology, engineering, arts and math (STEAM) programming for children at Henderson Libraries’ four branches. Previously, the Ellises made a donation in the same amount to the Green Valley Library’s Teen Services department for the construction of the Teen Lounge, which doubled the library space available for teen studying and socializing at the library. They also donated $25,000 to the Henderson Libraries Foundation as part of its One for a Million campaign, which provides funds for building the book collections at Henderson Libraries’ four locations. Additionally, they supported the libraries with a $25,000 donation during the Nevada’s Big Give, which raised funds to purchase tablets to be used in programs and training classes, for Summer Reading Programming for all ages, and to assist in the implementation of the Solar Project at Paseo Verde Library. Bobby Ellis serves as president and CEO of Snap Towing and former owner of B&E Auto Auctions in Henderson. He has a storied career of philanthropy in Henderson, including ensuring the students at Whitney Elementary School not only have school supplies to last them throughout the school year, but gifts to open during the holidays. He has also helped students at Basic High School, among others.